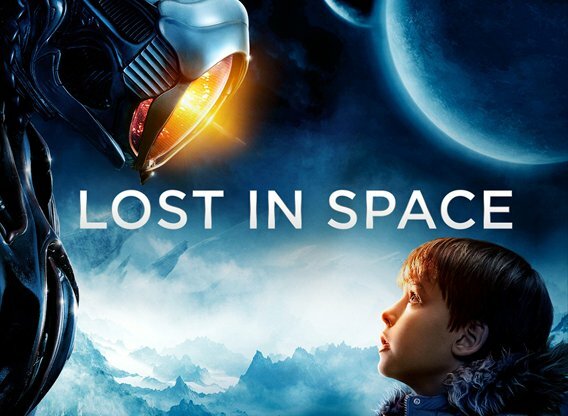 Trailers are hand-picked and this is the best one we could find for Lost in Space (2018). 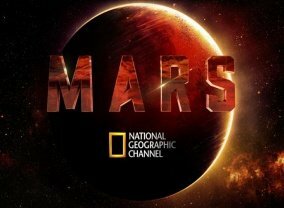 Sorry, no info about the next episode of Lost in Space (2018) is available yet. 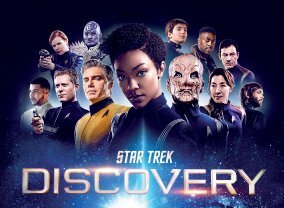 denofgeek.com, May 15, 2018:"Lost in Space Season 2 has officially been confirmed by Netflix." 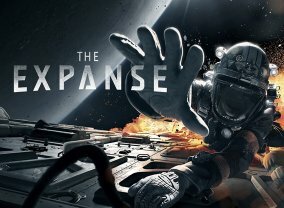 Which TV Series would you suggest to people who enjoy Lost in Space (2018)?